Out of all of the negative press that Telsa Motors received in the aftermath of the Model S fire, one media outlet stood out to us as being the most anti-Tesla. Would you believe us if we told you it was the New York Times? 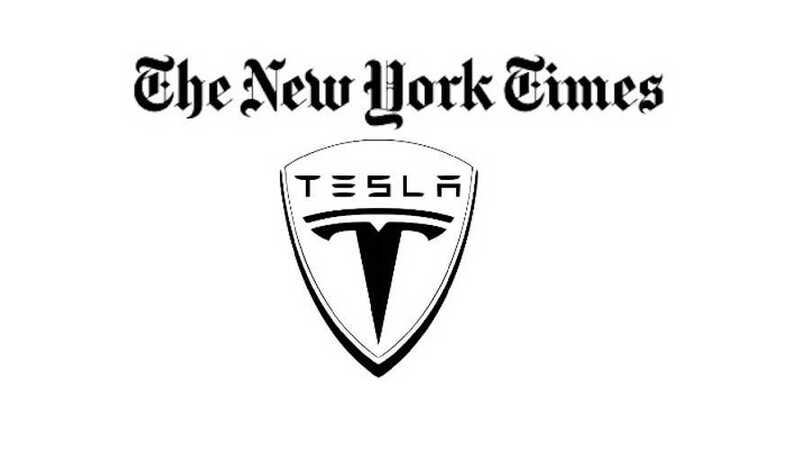 The Times' quarrel with Tesla began with the whole "Brodering" incident, but it appears as though the New York Times isn't giving up. On October 3, the New York Times published a hugely lopsided article on the Model S fire (link to complete article here). Below we're republishing a few graphs (mostly quotes where so-called experts chime in) from the Times article, titled "Car Fire a Test For High-Flying Tesla" to prove our point that the New York Times is not the source for accurate Tesla info. "The company has yet to say whether it is considering changes to the car to prevent similar accidents." 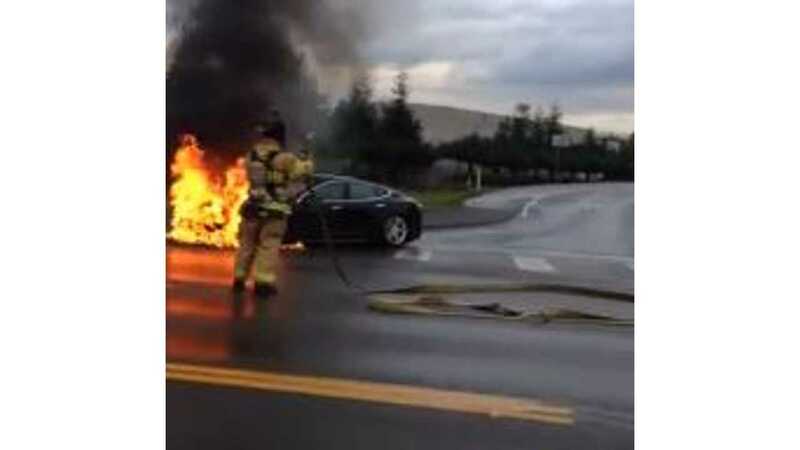 "Battery experts said that the Tesla fire was bound to generate new questions about the stability of lithium-ion batteries in an automotive collision." "The Tesla battery pack is configured as a long, flat slab on the bottom of the car, beneath the passenger compartment and protected by reinforced metal." 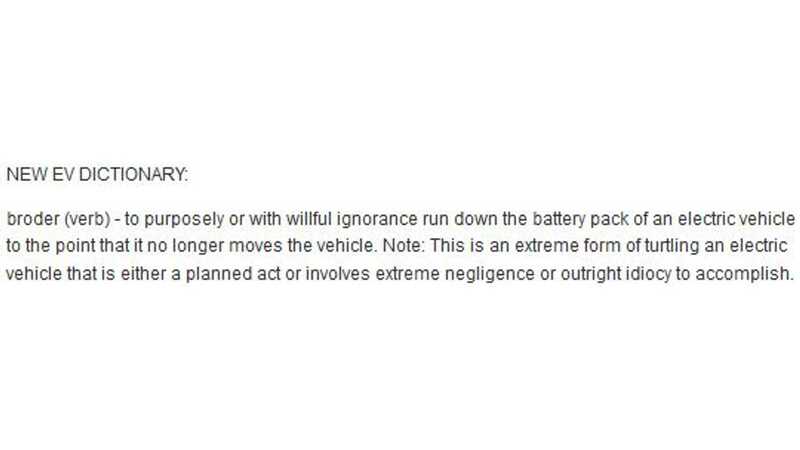 "Ralph J. Brodd, a battery consultant in Henderson, Nev., said the case shielding the battery might not have been strong enough to keep the impact from causing a short circuit." “If you have an accident that jars the battery or maybe deforms it a bit, the wiring could go, and then you would have a short,” he said." "Analysts said the seemingly routine nature of the accident made the fiery aftermath all the more frightening." "Tesla’s founder, the software entrepreneur Elon Musk, has often called the Model S the safest car on the road. But for now, the Washington accident has pierced that perception." "Tesla is preparing to increase production of the Model S and to introduce other electric cars. Auto experts say it is critical that the company tackle the fire issue head-on — first by working with regulators to determine a cause, and then by developing changes to the car to prevent it from happening again." “You have to respond openly and honestly with the public, and work through this with N.H.T.S.A.,” said Jason Vines, an industry consultant who was head of communications at the Ford Motor Company when its Explorer S.U.V.’s equipped with Firestone tires became prone to disastrous rollovers." "Mr. Vines said the Tesla fire was likely to generate more doubts about the performance of electric vehicles, which have been slow to catch on with American consumers." 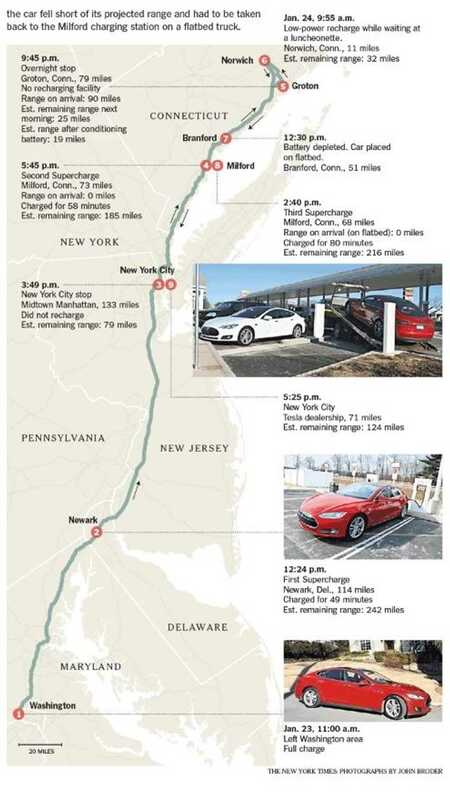 We get the feeling that the New York Times has a bone to pick with Tesla and, given the reach of the Times, this one-sided information makes its way to tons of readers. It's unfortunate that misinformation spreads so readily. All that we can try to do is to call news organizations out when we see blatant one-sidedness, as in this case here.